My name is Hari Berzins and I moved into a tiny house with my family in May of 2011. 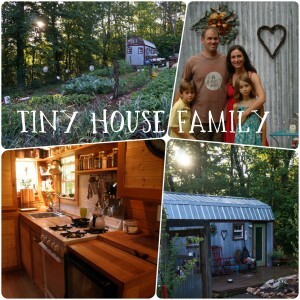 I began blogging as a way to share what we learn from living simply and debt-free in a tiny house as we continue to save and build our right-sized, mortgage-free home. 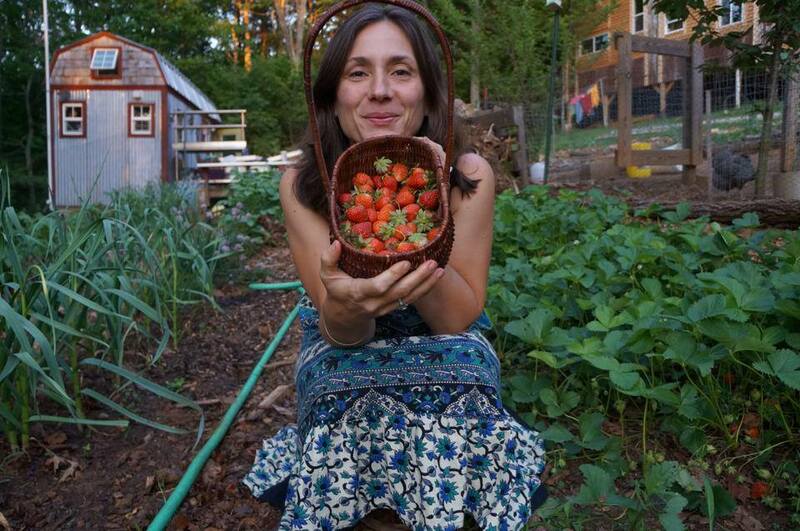 I write about life on our growing homestead on the blog. You can reach the topics of simplify, grow, breathe, build, remember, parent, and cultivate community using the links on the drop-down blog menu above. In our second year of living tiny, I wrote a weekly letter to my most dedicated readers. 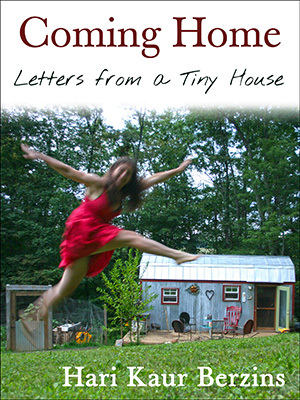 These letters resulted in my first book, Coming Home: Letters from a Tiny House . In April of 2012, Anderson Cooper’s producers asked us to appear on his daytime talk show Anderson. What has followed has been a bit surreal for a simple-living, homesteading family like us. As folks shared our story all over the Internet and on national media outlets, the questions began pouring in. We are happy to answer questions and help others figure out how they, too, can simplify and live free from the burden of debt. 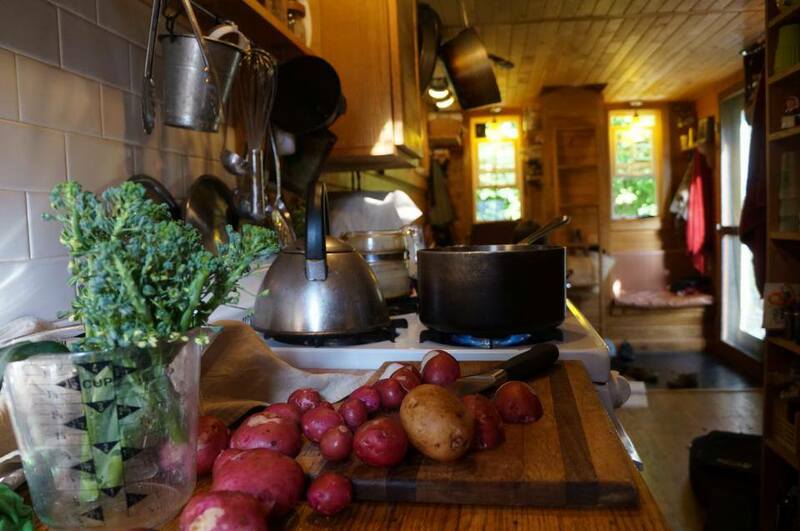 Mostly, folks want to know how we managed to save for and build our micro-homestead without a mortgage, and how we managed to downsize our belongings to fit a family of four into a tiny house. In October 2014, Nikon asked us to take some pictures and share our story for the #IAmGenerationImage campaign. You can view the video we filmed with them here. In early 2014, we (Karl, my husband, and I) compiled all the questions and all the steps we took to reach mortgage-freedom. We created a map of sorts to help others find their own pathway to mortgage-freedom. This became our course: The Plan: Creating Your Pathway to Mortgage-freedom, and a way for us to earn a bit of income from our efforts here. We launched the course in Spring, 2014 and ran it each season until Summer, 2015. Its success delighted us. The folks who joined us for our first course are working their plans and reaching dreams everyday. We are deeply honored and grateful to help this movement toward living life on your own terms. Read about our first Course here. We are currently updating our course, by adding more support and coaching to the format. We are excited to launch the pilot in early 2016. Subscribe to our newsletter to be notified of open enrollment for our new course. Whatever brought you here, we’re glad you stopped by.